A specific need ? Contact us ! Do you want to swim on your arrival? We open your pond and catch the water. 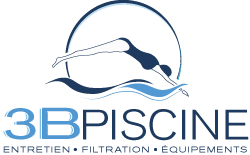 We ensure the closure and wintering of your pool at the end of the season.